The Proposal. So many important moments lead up to it… the first date, the first kiss, meeting the parents, surviving the first fight… I think most of us have already decided long before he pops the question, that we will marry him. But it’s not until that moment, when he gets down on one knee (hopefully) and asks “will you marry me?” that we can announce it to the world! 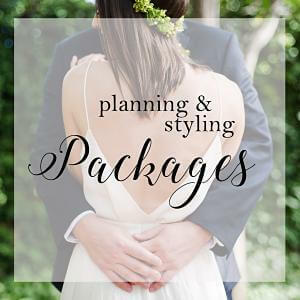 It’s where the adventure of wedding planning begins. 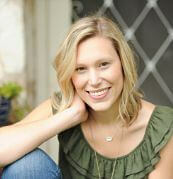 I recently started planning proposals with one of my favorite photographers (and close friends) Lori Blythe. Here is the story of the most recent one we did together. 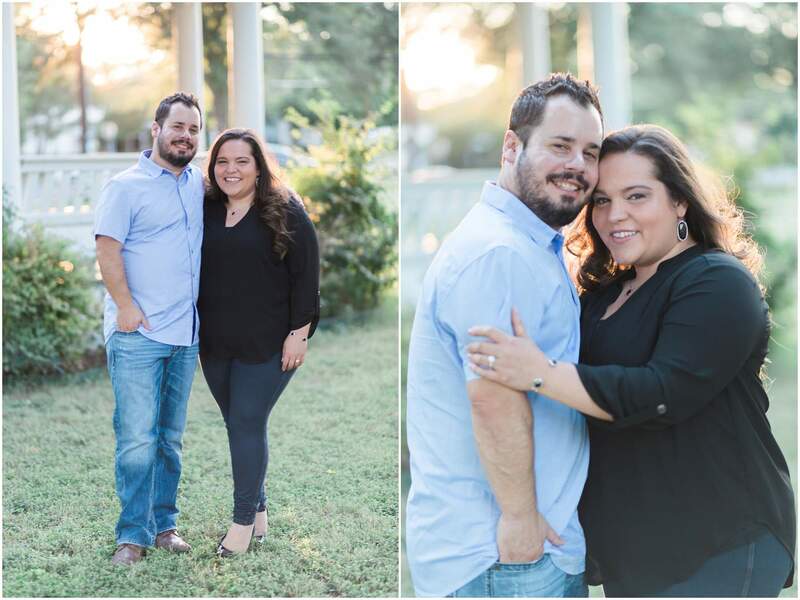 Paul, Musician and Talent Manager, contacted us to help him plan his proposal weekend in Fredericksburg about 2 months prior to the date. Andrea, his girlfriend and DA in Houston, as you might guess, would not be fooled easily. 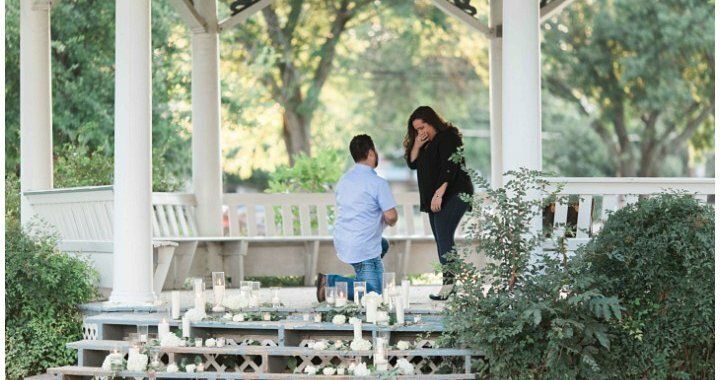 He wanted so badly to completely surprise her when he popped the question. 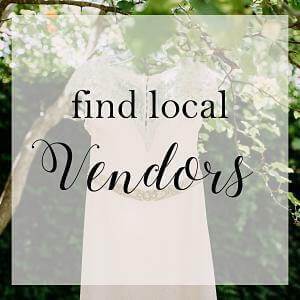 He told her that he wanted to meet up with a friend of his in Fredericksburg, so why not spend the weekend there! They put it on the calendar. He set up fake phone calls and emails to stage the meeting with this friend of his. They were to meet this friend at a park in Fredericksburg and to “have dinner” the night they arrived. Paul picked the park story because he really wanted to propose in a gazebo. “Gazebo’s are her thing” he told us, “she just loves them.” We discussed some ways to make it special and landed on a million candles and flowers (okay, maybe not a million). Lori guided him to pick a great place to stay (The Cotton Gin) and I setup the dinner reservation (The Cabernet Grill). The day was here. I was so excited. Paul was secretly sending us emails with updates on timing and such. One of his emails said, “I think I’m going to puke”. I died. How stinking adorable. Insert high pitched giggles and girlish squeals here. After I setup the million candles and flowers that day, Lori arrived and we waited expectantly. We were sitting in a nearby car watching when he pulled up. We watched him get out of the car and he looked like he was making a call… we were all like “what’s he doing?” Later we found out this was a fake call to his fake friend. Ha ha! They walked up to the gazebo and talked for a bit, he told her the candles and flowers were for her. Obviously. 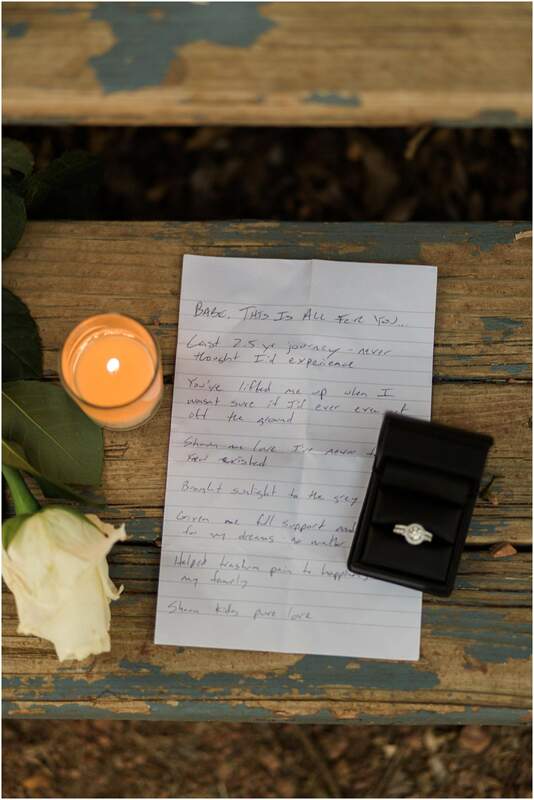 Then he got down on one knee, pulled out his handwritten notes, and popped the question. Their faces were covered in tears. Lots of hugging and sweet words. And she said yes! When we walked up to introduce ourselves they were both glowing. I mean glowing. 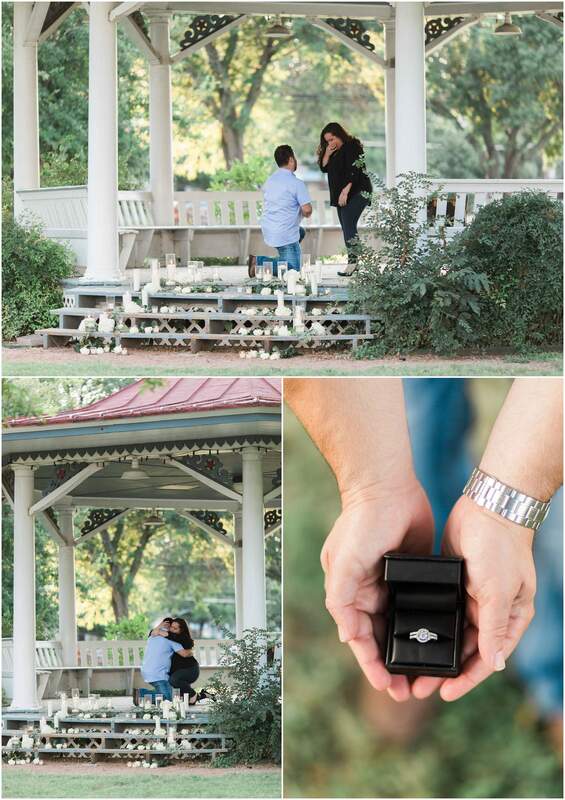 I totally recommend proposal photos over engagement photos. They are soooo genuine. Lori did a great job on the photos! After the proposal, the crying and the photos, they headed off to dinner. But that wasn’t the end of surprises for the evening. Paul and I arranged for me to secretly sneak into their room and setup a romantic end to the night. I scattered candle lit luminaries and rose petals throughout the room. He said she loved everything! It was so much fun to plan this special evening for them! 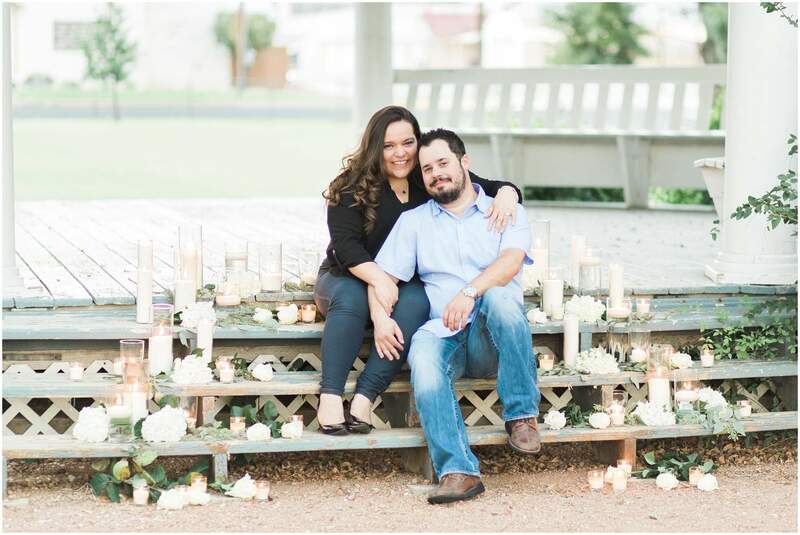 Contact myself or Lori Blythe Photography about setting up a unique proposal surprise in Fredericksburg, Texas! Posted in Groom's Perspective, Proposal, Real Wedding, Uncategorized and tagged Proposal, The Guy's Eye.